Uber has been aggressively rolling out UberEATS over the past few months and many drivers have e-mailed us with questions. Today, contributor Ezra Dubroff shines some light on what it’s like to actually deliver food with UberEATS and how much money you can make. How to drive for Uber Eats: If you’d like to get your UberEATS bonus, click here to sign up. If you’re interested in UberEats delivery then you might also be interested in signing up to deliver for Postmates and Doordash. 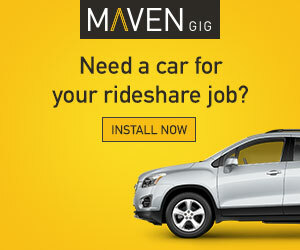 See a full list of sign-up bonuses and incentives for rideshare drivers and delivery services here. Like so many things in life, food delivery is going the way of the app. The days of calling in delivery orders and waiting on hold are fading quickly as many folks would now prefer the convenience of ordering dinner through an app. Uber is continuing to expand its UberEATS food delivery business, and that means a lot of new opportunities for us drivers in the rideshare industry. But what’s it like to deliver food instead of passengers? 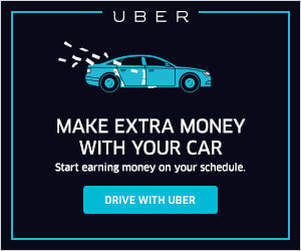 And can we actually make money if we drive for uber eats? I fired up my app and set out to explore these questions. Let’s see what I discovered! If you’re not yet familiar with UberEATS, be sure to check out my previous post: An Intro Guide To UberEATS. That guide covers the basics of signing up and getting started. In this post, I’ll tell you about my experiences of actually going out and delivering for UberEATS on a recent Saturday. Are you considering becoming a delivery driver, for UberEATS, Instacart, DoorDash or any of the other numerous courier services? You may be concerned about hangry people yelling at you if you make a mistake – we all know it happens! Today, we have another guest post from Carla D. Laskey about one of her worst UberEATS delivery experiences, how she handled it, and tips for handling that and other difficult UberEATS delivery scenarios. Sometimes delivering for UberEATS can be a ‘fairy dust sprinkle’ kind of experience. You know what I mean: one of those rare and wonderful days when everything seems to be going your way during your shift. For example, one day I signed on to UberEATS and received a delivery request within 3 minutes – score! Over the course of the day, I had regular but not intense delivery requests and, best of all, my last delivery of the day was on the way back to my house! On days I like that, I make more than my $10/hour minimum. That’s the number that works for me, and you can read more about why I ensure a $10/hour delivery day with UberEATs here. Overall, you can see why I considered days like that to be what I call an UberEATs fairy dust sprinkle kind of day. Unfortunately, not everyday will not be an UberEATs fairy dust sprinkle kind of day. Some days will instead be the kind of days we wish we could start all over, or even erase the days as if they never occured. They don’t happen often, but I’ve had my share of those kind of days as well. One in particular still makes me shudder when I think about how much worse it could have been, and how I could have alleviated the situation by simply following a simple “best practice” guideline that on that day I choose to ignore. Let me share what happened. Many drivers complain about the short-distance trips passengers request, since they don’t make us very much money and can sometimes take us away from surge or other busy zones. JUMP Bikes is one company looking to reduce those short mileage trips. In addition, JUMP Bikes is offering a charger program to UberEATS bike couriers, similar to Bird’s Charger program. RSG guest contributor Bryan Goebel explains what JUMP Bikes is, how it works, and the JUMP + UberEATS partnership. I’ve been riding a bicycle in San Francisco for more than 20 years, but when I first signed up to do UberEATS by bike, it was grueling work. UberEATS sent me up some of the city’s steepest streets. There were many times I had to conquer those hills on foot and even that wasn’t easy. I’m a stronger and fitter bike courier now, but during those sweaty moments I kept thinking: I sure wish I had an electric bike. Related: What’s It Like to Deliver for UberEATS? Good Ole PIE Is The Reason Why I Prefer UberEATS Only! One thing I’ve always liked about ridesharing, delivery, etc. is the freedom and flexibility it offers to let people make money on their own terms. 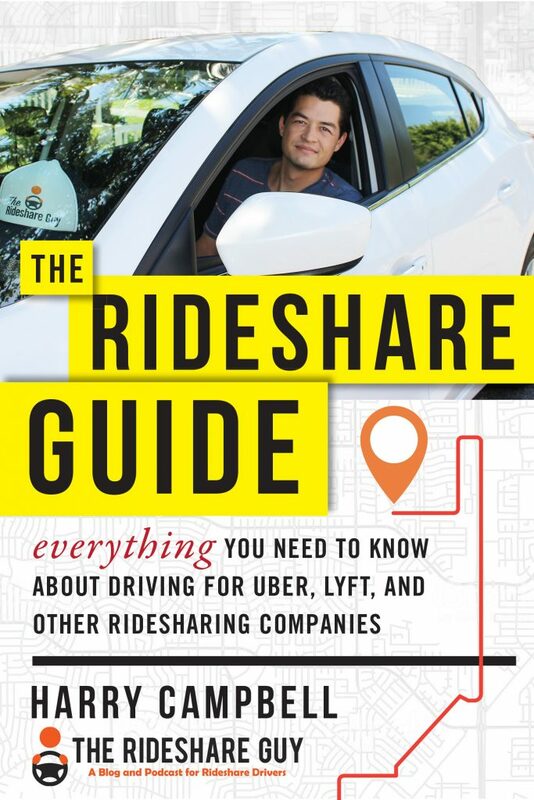 Is ridesharing or delivery for everyone? No. 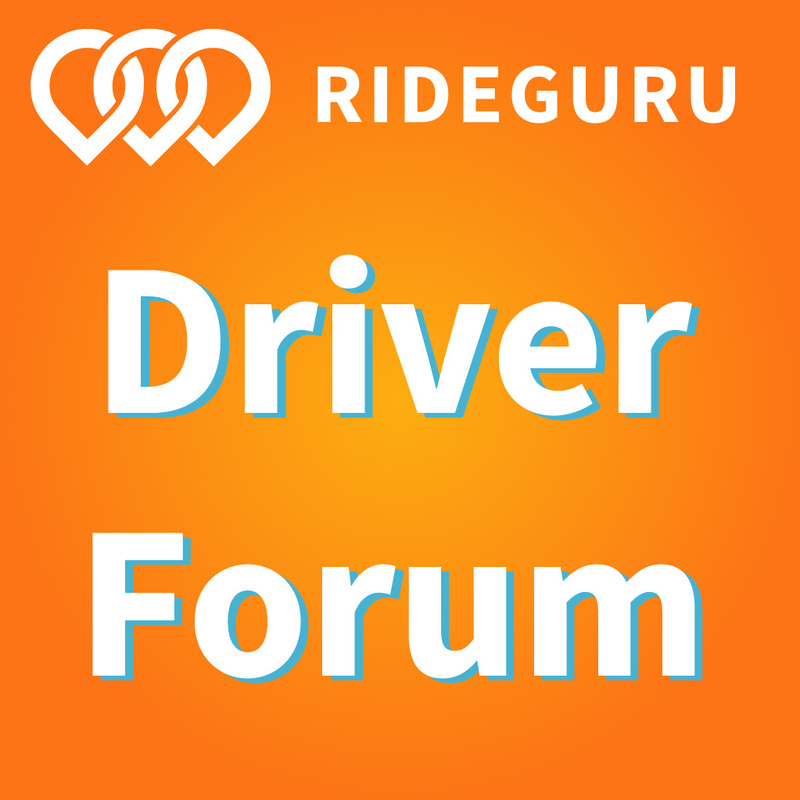 Should everyone drive rideshare/delivery full-time? No. But is it a terrific option for people to do in their free time to earn some extra cash, pursue their interests and/or pay off bills? I think so. Today, we have a guest post from Carla D. Laskey about why she drives for UberEATS only and how PIE was a part of her decision. This title may have you scratching your head and wondering what in the world pie has to do with an UberEATS-only delivery driver. Well, I don’t know about you, but every now and then I love a good ole warm slice of delicious pie coupled with a piping hot cup of coffee… Anyway, back to why I prefer being an UberEATs delivery driver only vs. driving people on UberX.